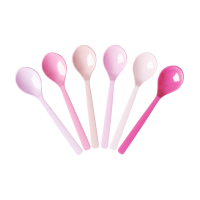 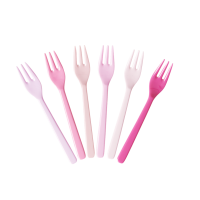 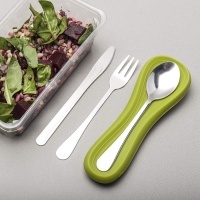 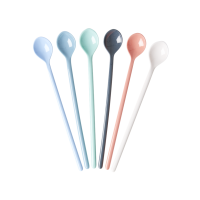 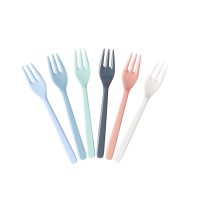 Make meal time fun add colour with our multi coloured melamine cutlery, of spoons, forks, knives and beginner friendly chopsticks from Rice DK. 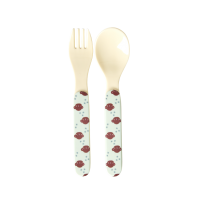 See the range of colours and prints. 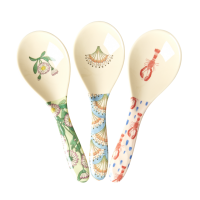 Complete your RICE style with melamine plates, bowls and cups. 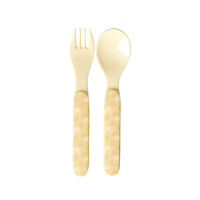 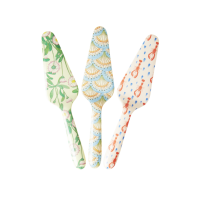 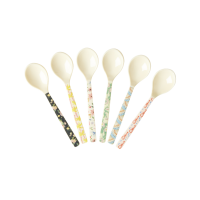 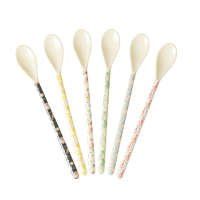 We also stock the gorgeous Emma Bridgewater Kids cutlery sets.